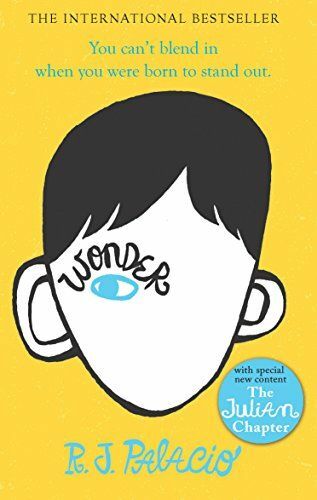 Wonder by R. J. Palacio is one of the most moving reads I have read in recent years. To tell you the truth words fail me when it comes to describing what it was reading ‘Wonder’. But try I will and I hope this review will make you go and pick up the book – that is if you have not read it already. I am quite amazed at the author’s ability to add layers and complexity to a seemingly linear plot. She doesn’t just tell us the story, she actually shows us through her words. 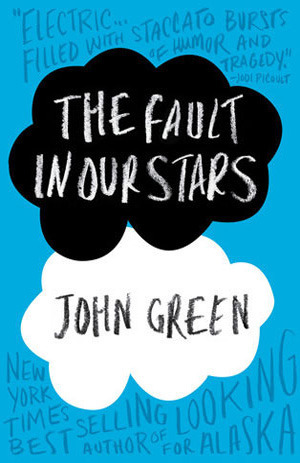 The plot in the book revolves around middle schoolers, but I think it makes a great read for adults as well and that there is a lot to take away from the book. 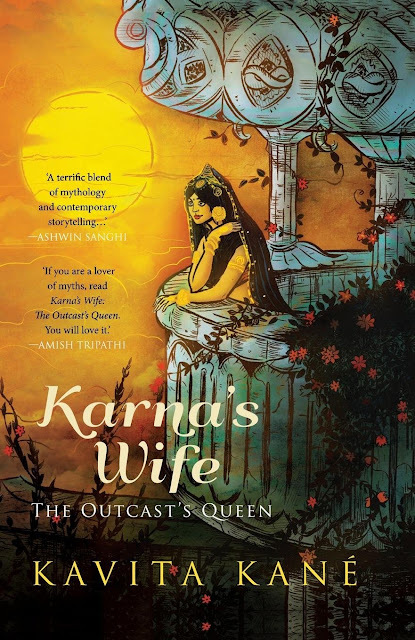 Karna’s Wife – The Outcast’s Queen by Kavita Kane tells the story of the unsung hero of Mahabharata – Karna – the sutaputra through the eyes of his wife – Uruvi. The story unfolds against the backdrop of the epic saga – Mahabharata. In a way, it is re-telling of Mahabharata in the voice of Uruvi but with Karna at its heart. Indian Mythology happens to be among my most favourite genres when it comes to books. There was a time when I would pick any interesting title themed around Indian mythology. Apparently, that was why I picked up Karna’s Wife by Kavita Kane a couple of years back. I had even started reading it back then, but left it midway due to reasons I don’t remember now. Early this year when I scanned my bookshelf, I was appalled at the number of unread titles I had and then and there I decided some of them need to be read before I bought more books. So, it was time for Karna’s Wife – The Outcast’s Queen by Kavita Kane to be read. Finally, I am here clearing the dust and the cobwebs off this space. For almost 3 months, this place has been deserted and I am really not sure if anyone is peeping up here to see what’s up. But, hey I know some of you are stopping by because the blog stats say so. So, all is not lost yet and yes, I am not the one to give up. Hello folks, welcome back. Make yourself comfortable as I want to share some news here. Life at my end past 3 months has been one with lots of movements. Yes, quite literally. We have moved out of Pune and have now stationed ourselves in Hyderabad. So, you can guess what all kept me occupied. 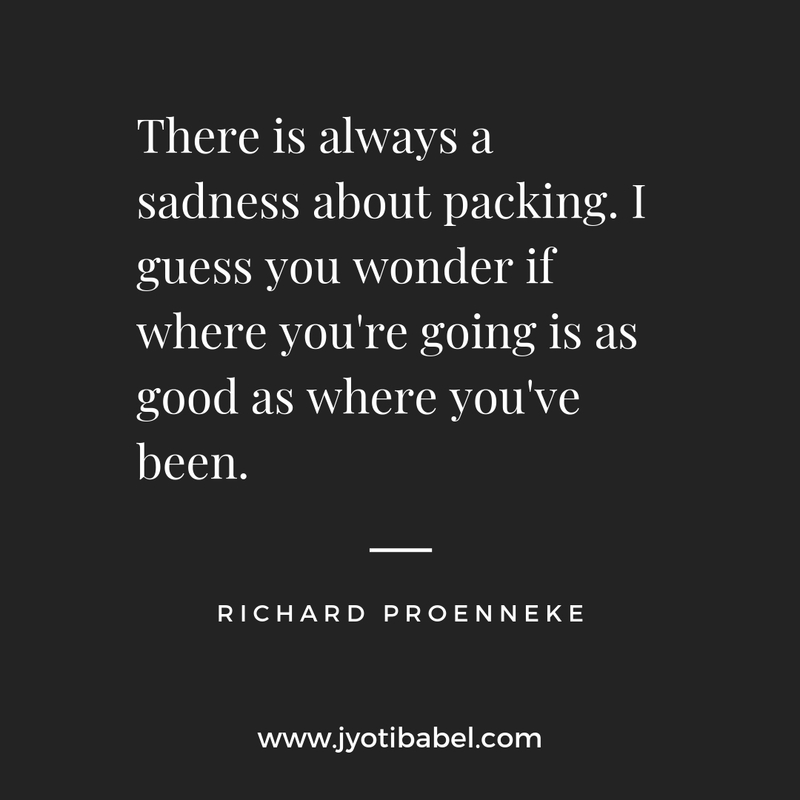 Lots of decluttering, cleaning, packing, unpacking, selling stuff, meeting people, finding and a new place to live, and the list can go on. I am slowly settling down in this new city – the house is almost set, found a help (so important), slowing making new acquaintances. The little one resumed his preschool after a month’s break. But, there are many things that still need to be done – like getting the mobile number ported to the new state, changing the address in every damn place – bank, adhaar, etc. (small tasks, but takes up time real quick). 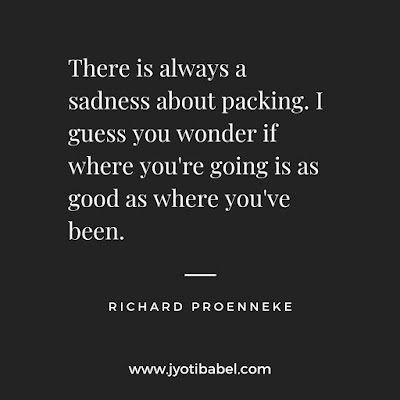 While chatting with a friend of mine who shifted to Bangalore from Pune while we shifted to Hyderabad, she said – ‘ aisa lag raha hain sab kuch hil gaya hai’ (everything seems to be shaken from its place). Indeed that was my feeling too when we shifted. This has been our first city change within India and with a toddler on tow, I can say that it is not a small task. 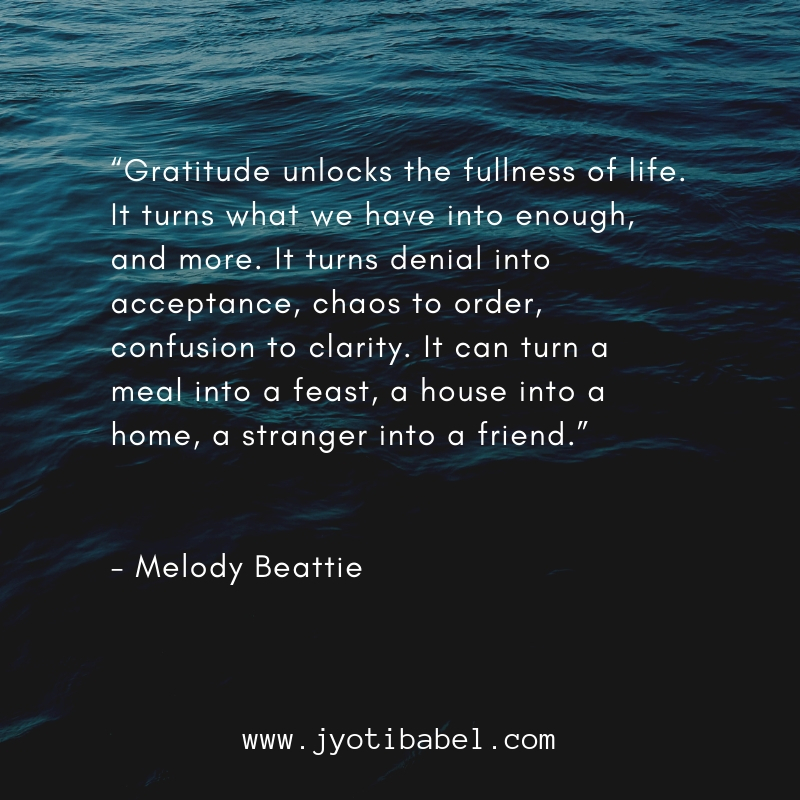 There have been a lot of things that I have been grateful for the past three months. But, I think I will concentrate on the one thing that clearly stood out and will stay afresh in my memory for a long time. And that is meeting friends. The day I knew we were moving out of Pune, I made a list of people I needed to meet before I left the city. We live in a world that is so connected online that we often discount the feeling of meeting people for real. Of course, there are reasons why we can't meet often - jobs and responsibilities keep us occupied and sometimes the distance within cities is so much that it needs a special occasion to meet. But, trust me the feeling of meeting friends and chatting over a cup of coffee is incomparable to any online chat. I am so grateful to have made such wonderful friends in Pune – all of them made the stay memorable. I can't really express in words how I cherish all the lovely moments spent together. Pune was a city of many firsts for us - for starters, I took my first scooter ride here (LOL), I made a new beginning as a content writer; we bought our 1st car here; we welcomed our bundle of joy in this city, we bought our 1st home here. No matter where we go, Pune will always be special and we hope we come back to this city again in the future. Letting go is difficult – be it a habit, person, or a place. But, letting go is important. While I still miss Pune and all my friends there, I am also excited about what life will unfold in this new city. Life is all about experiences and we sure want to have varied experiences in our lives. It is what it takes to make a life rich. So grateful that I am getting the opportunity to experience living in another iconic city. September was my birthday month and I got to celebrate my 35th birthday with my elder sister (Yes, she also lives in Hyderabad). 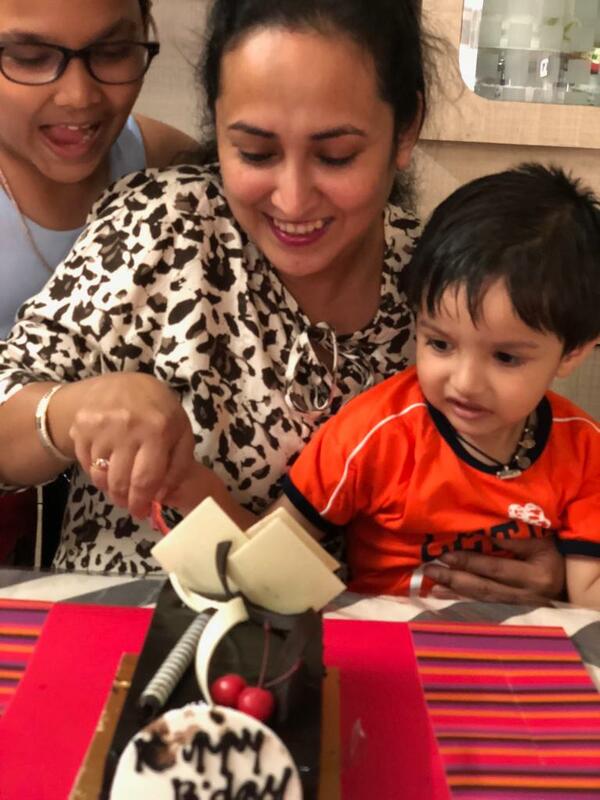 So grateful to have family and friends wishing me a great birthday - no matter how old you get this day always seem special. I think in recent year birthdays for me are less about celebrations and more about contemplation and reflections. Does that sound like the effect of the approaching middle-age? I don’t know yet. But, I do think that I am clearer about my life goals and my priorities. Am I getting wiser? Since the city move took most of my time and energy, reading has been laid back, so has been the blogging. But, I am soon getting into the rhythm of writing and reading regularly. Did I tell you I have ordered 5 new books (so hard to resist the temptation even when you have a pile of unread books)? I have big plans on the blogging front this month. So, do visit by to catch up on the pending book reviews and some sumptuous recipes. I assure you, you won't be disappointed. Have an awesome October. 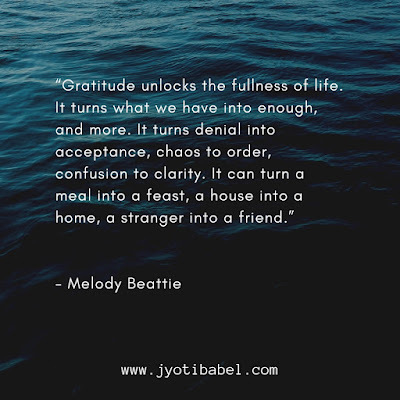 I am joining Vidya's Gratitude Circle for the Month of June. You can check it out too for a liberal dose of Gratitude.